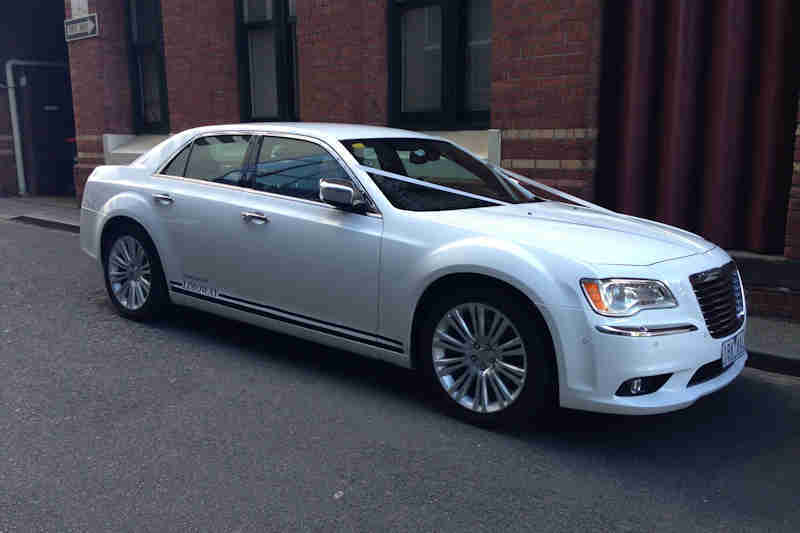 Amazing Limousines has Melbourne’s Biggest Variety of White Stretch Limousines, you are sure to find The Perfect Wedding Car! 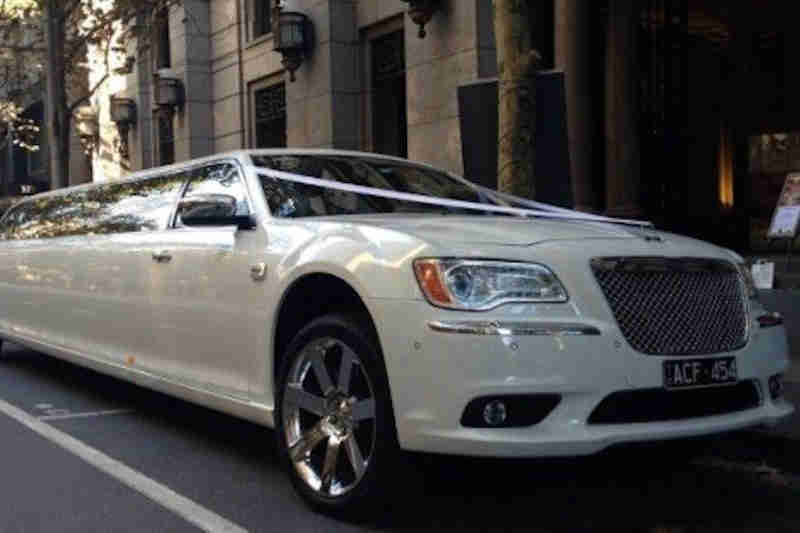 The newest addition to our fleet is a 13 Passenger White Chrysler 300c Stretch Limousine that can accommodate your entire bridal party! 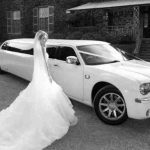 With more than 10 Years Experience in the wedding industry, we guarantee you will be happy with the service we provide from the time you book with us, all the way until your wedding day. The wedding industry is a passion of ours and we all thoroughly enjoy seeing how happy our bride and grooms are on their wedding day! 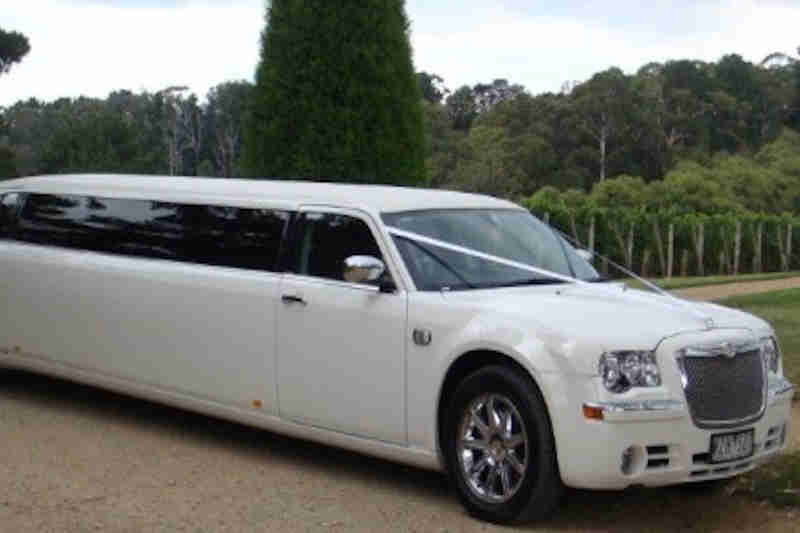 When we are not busy with weddings we also offer the following services: Anniversary’s, Engagement Parties, Hens & Bux Days, Yarra valley Winery Tours, Mornington Peninsula Winery Tours, Formals, Debutante Balls, and any other special occasion you can think of for your Limousine Hire in Melbourne. 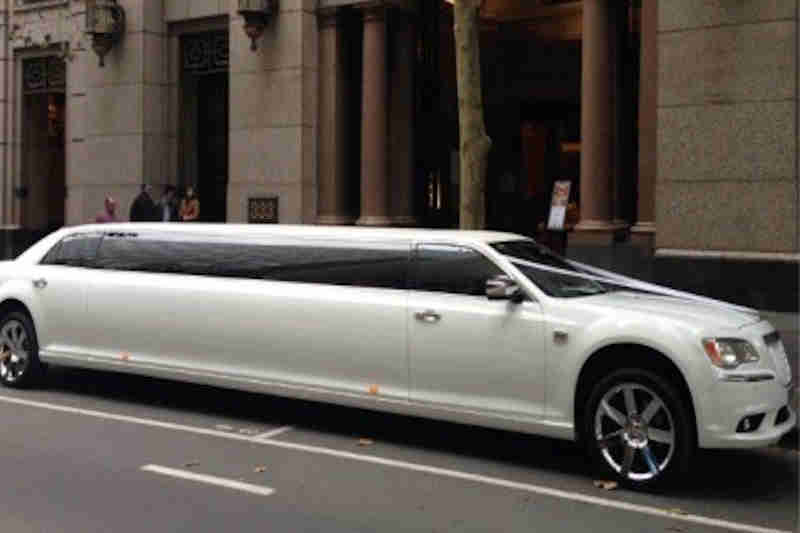 Melbourne’s Largest Range of White Stretch Limousines! # all vehicles are available for viewing! We Guarantee that all of our vehicles will arrive on time, in immaculate condition and with one of our professional chauffeurs. 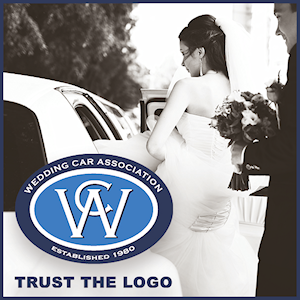 All of our Chauffeurs are licensed, trained and have many years of experience in the wedding industry! 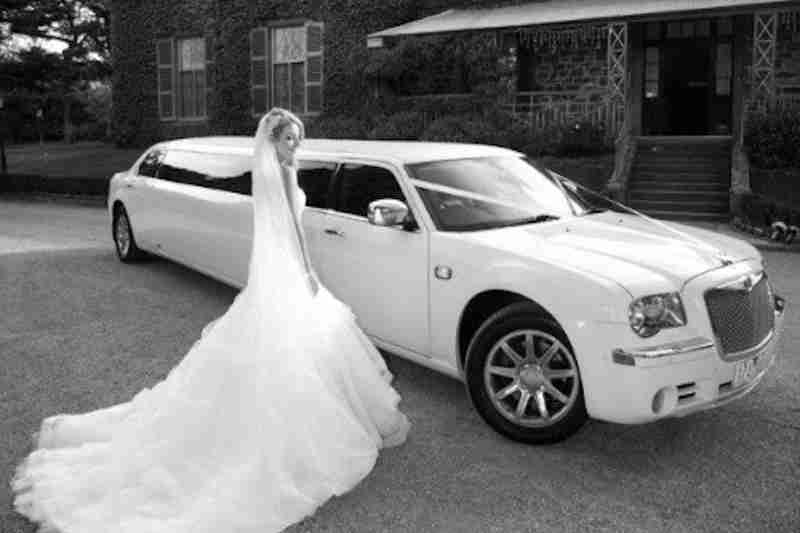 We can offer you our “Wedding Package”, which includes Red Carpet, Wheel Covers, Wedding Ribbon, Tulle, Complimentary Drinks, Glassware and Ice Chests. 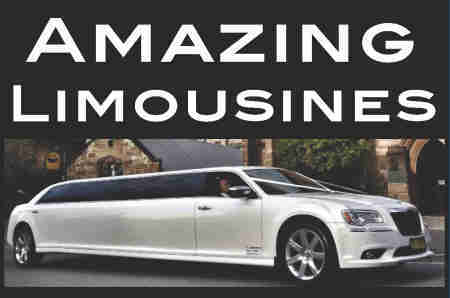 For more information about our variety of limousines & services that we offer please contact one of our friendly staff today. We look forward to hearing from you!